Pershore is a special place. We sit at the gateway to the Cotswolds, the Malverns, the Black Country, and Shakespeare country. Our easy access to the M5 means we are a perfect stop-off on the way to London, Birmingham or Manchester. We are surrounded by beautiful countryside, natural attractions, and other great places to visit such as Croome Court, Spetchley Park, and West Midland Safari Park. 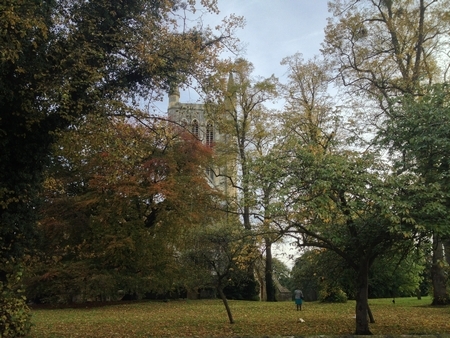 Pershore is a bustling, growing but traditional market town in the heart of Worcestershire. The long high street includes a range of proud, local shops, tea rooms and coffee houses. The Number 8 theatre screens the latest films from blockbusters to indie movies, as well as amateur and professional entertainment. Rising above the Georgian buildings is Pershore Abbey, once one of the largest medieval abbeys in Britain. Pershore has a number of natural attractions, too. The Pershore Wetlands is a recent project by the town council to encourage local ecology. 3000 reeds were planted by volunteers, ponds built, and wooden walkways laid down to create a stunning setting for walking and relaxing among local wildfowl. There is also Tiddesley Wood, a striking tract of ancient woodland full of wildlife, noted by the Worcestershire Wildlife Trust as one of its flagship reserves. In Spring, the wood is full of rare bluebells, making it one of the must-sees of Pershore. The high street is full of popular drinking and eating establishments, including a Chinese restaurants, two Indian restaurants, and a fantastic Thai restaurant which requires booking beforehand. The stunning Malvern Hills are a 20-30 minute drive from The Angel. One of Britain’s most impressive natural reserves, the Hills are a perfect family day-out. 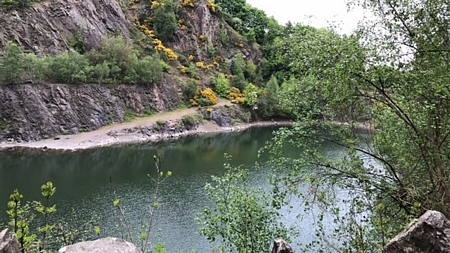 When you’re not scaling the famous British Camp, or the heights of the Worcestershire and Herefordshire Beacons, you can source your own fresh Malvern water. 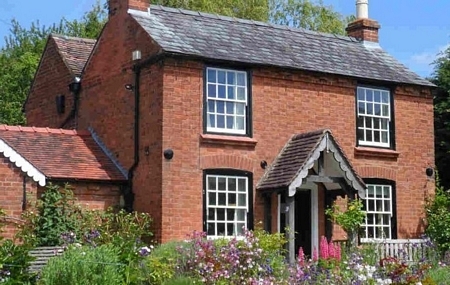 Or, enjoy refreshing drink or ice cream whilst overlooking either the patchwork fields of Worcestershire, or the expanses of Herefordshire towards the Black Mountains. Looking out on to the Malvern Hills is Easton Castle, a 19th century revival castle that is the setting for a number of events throughout the year, including a Spring chilli festival. Just 25 miles away near Bewdley, West Midland Safari Park is home to the some of the world’s most exotic and endangered animals, including white lions and tigers. 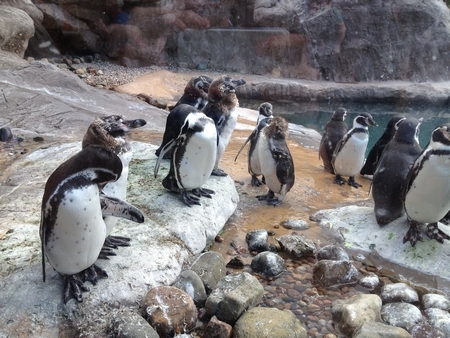 In addition to the safari drive-through, there is also a theme park, a sealion show, and the Land of the Living Dinosaurs. The former home of the earls of Coventry is a beautiful venue for a day out. There is a long list of entertainment events across the year. 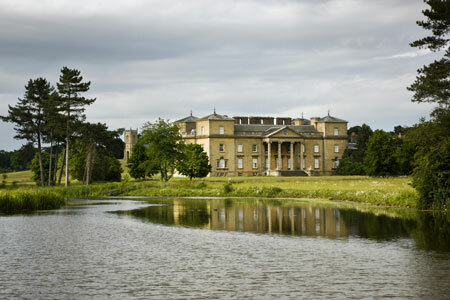 If you want something more tranquil, just stroll around the landscaped gardens or the historic house. The Angel is perfect if you want a day at the races. Worcester Racecourse is less than 10 miles away. 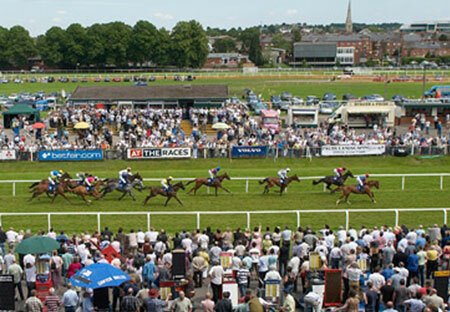 The Angel sponsors the annual Pershore Plum Festival race night at Worcester Racecourse every July. 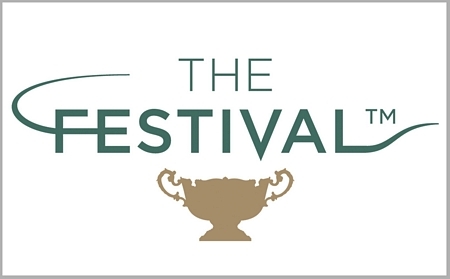 The home of the world famous Cheltenham Races, featuring the Gold Cup, lies less than half an hour drive away. 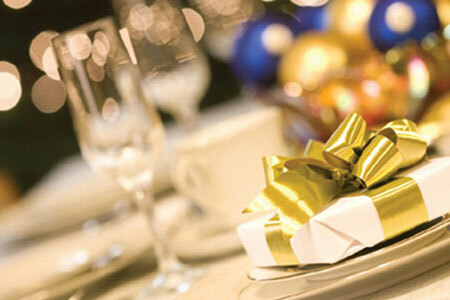 Stay with us in Cheltenham Week, and have a great night’s sleep and a hearty breakfast before a full day at the races. The burial place of King John and Henry VIII’s elder brother, Prince Arthur. 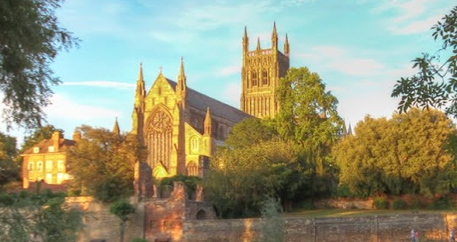 The Cathedral is a beautiful building overlooking the River Severn, and a site of special historic interest. 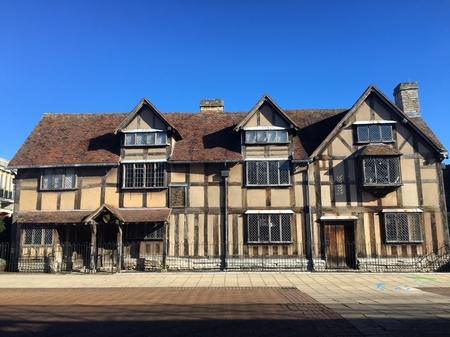 Visit Shakespeare’s Birthplace to walk in Shakespeare’s footsteps and explore the house where he was born and grew up. Hear tales of Shakespeare’s family life, enjoy live theatre on demand and get up close to rare artefacts from the Trust’s world class collections as you discover how the extraordinary William Shakespeare continues to shape our lives today. Another famous nearby birthplace, the Elgar Birthplace Museum celebrates the life of Britain’s most famous composer, the author of the iconic music behind Land of Hope and Glory and Jerusalem. Edward Elgar loved Worcestershire, and in particular the nearby Malvern Hills, and his statue stands in Worcester City Centre facing the Cathedral. A steam railway running across Worcestershire, featuring classic locomotives from the golden age of the train gliding through the beautiful local countryside. A country mansion in 4500 acres of parkland, Spetchley Park also features a botanical garden and a deer park. 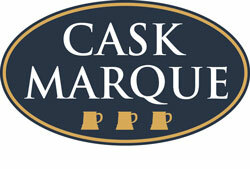 The Park is a popular venue for weddings and for corporate hospitality, and comes highly recommended. The ideal base for exploring Worcestershire, the Midlands, the Cotswolds, and Shakespeare Country. 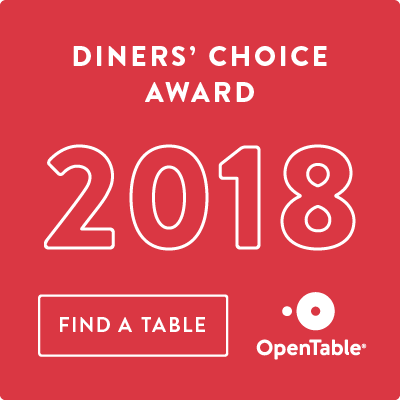 We have unique event and private party spaces. Enjoy the special ambience of our Gin Room and Cider Room. We serve the very best local produce, including from our very own farm, as well as a range of exclusive drinks.